Hi there! Today the little agendas are taking over the blog today! We are highlighting some itty bitty friends from Little Snowman Agenda and Little Elf Agenda! How awesome is Vera's idea of using the Little Snowman Agenda to make a Snowmen tree? 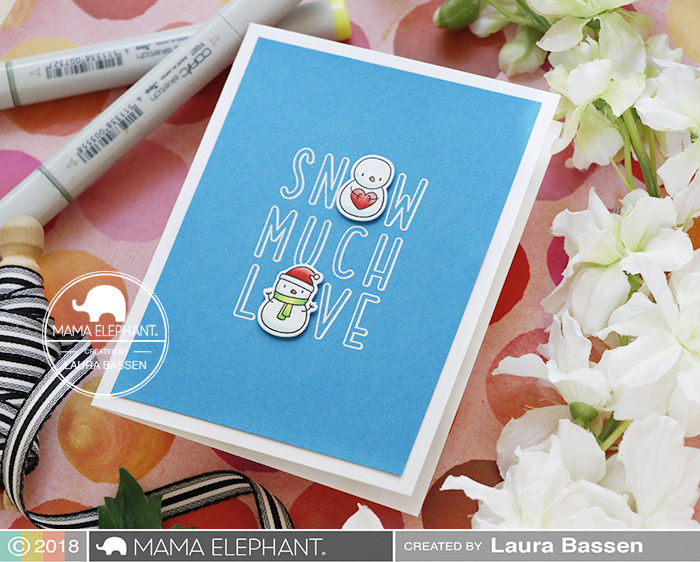 Amy made an adorable shaker card using the Little Snowman Agenda and Grid Window Creative Cuts! We love how Laura used Color Me Letters to create her sentiment! Little snowman agenda fits perfectly in our grid window creative cuts! Loving these sweet pastels. Looks like Little elf and the gang are so busy to preparing the Holiday Season! We love this card by Vera, she combined Little Elf Agenda with our gingerbread house from A Cookie Christmas set. Loving these little snowman and elf agenda stamp creations! That’s a such a great addition to the agenda collection ! Pure cuteness ... the definition of cuteness ... love these. Oh my goodness, just too cute! and elves are so cute! Will Color Me Letters be available for purchase soon?